Something Old/Something New enjoys singing the old songs from the 1890's to the 1920's as well as the new songs 1950's to 1970's. The average age of the quartet is 74. Al Wondrash - Tenor Al started his singing career at age five by singing around the piano with his musical family. He was very active in High School chorus and sang lead roles in school musicals. He later was the lead singer and drummer in several Rock Groups in the 60's The thing he misses most about those days is his hair! He is a 15 year member of the Baylander Chorus and formerly was the tenor in Patchwork. He recently retired from a career in finance. Bill Larson - Baritone Bill is a 17 year society member and was a member of "Patchwork" before he joined on with "SO/SN" He attributes his love of quartet singing to singing with his father in a quartet in 1957. 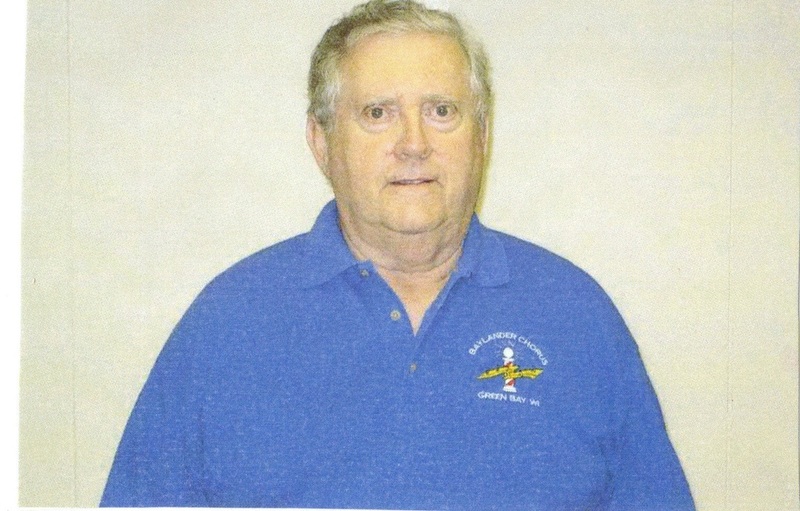 Bill is retired from a career in real estate and enjoys singing in his church choir and with the Baylander Chorus. He spends his winter months in Florida so we have to learn new songs by "long distance" when Ed checks up on him personally in February! Ed Selissen - Bass Ed is a 67 year society member and a retired Optician. He is a charter member of this quartet, was a member of "The Four Clips" quartet when they were LOL District champions. 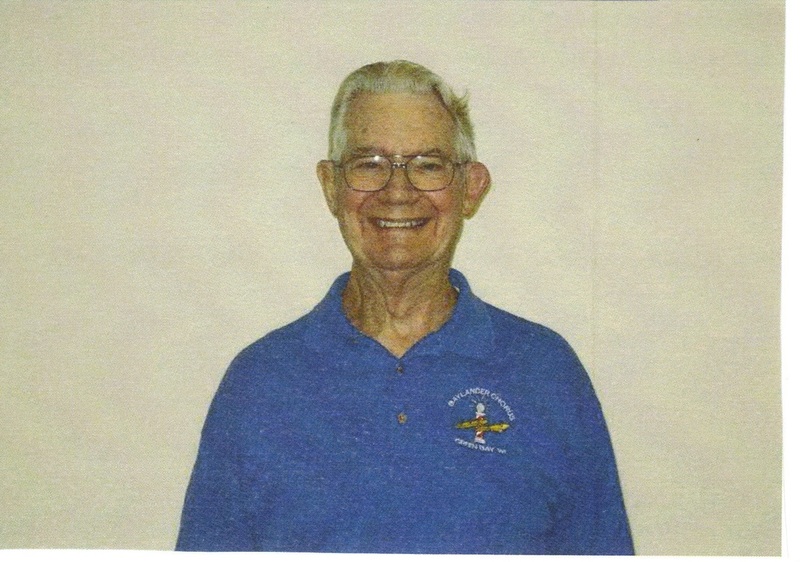 He holds the distinction of singing in a quartet every year since joining the society and was the director of the Baylander Chorus from 1957 to 2014! He is the "godfather" of the quartet. Contact Ed Selissen at 920-494-1846 if you want the quartet to sing at your next event. Dave (PeeWee) Reimer- Lead Dave is a 21 year society member and also comes from a very musical family. His mother and father were both good singers and there was always music around the house. He was also active in High School singing with a very popular male octet called "The Singing Cavaliers". Through most of his adult years he has always found time to sing with the church choir. More recently he sang with out tenor Al and Bari Bill in a very active chapter quartet called "Patchwork". Dave is a retired electrician but still knows how to "light up" a stage.